Today I decided to try a lake that has interested me for some time. I had never been to this lake except for driving by and taking a look. The lake is about forty acres of water and doesn’t appear to have much traffic. I got there about 10 am and started fishing along the dam. Then continued along the north side of the lake. Every cast looked like it could produce a nice bite but I hadn’t gotten any. I was throwing 5-6 different lures and it didn’t make a difference. Most of the lake was 3-4 feet deep except for along the dam where it was 7 feet. 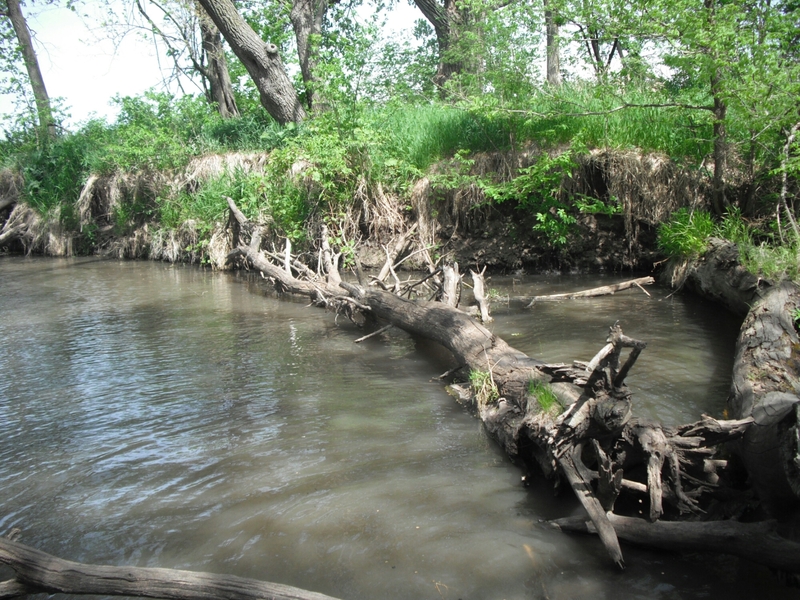 There was not much structure to the bottom of the lake either, mostly mud bottom. 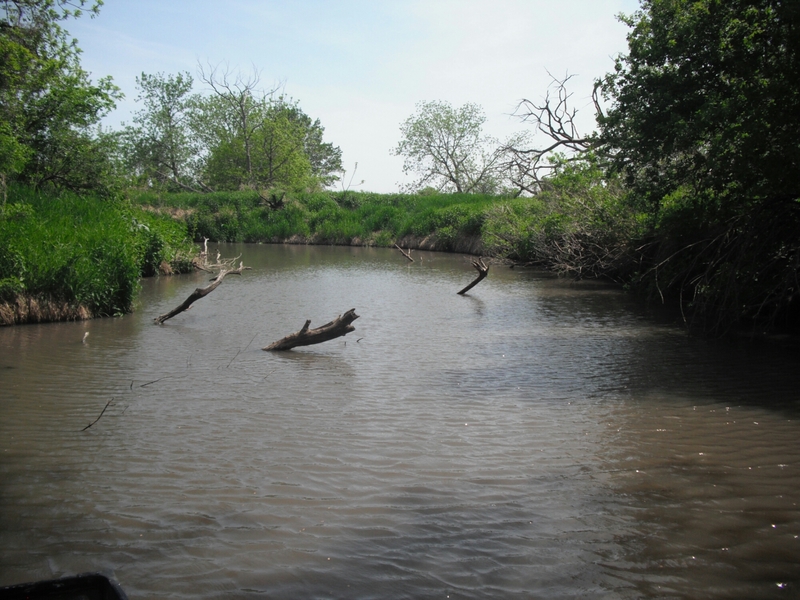 I did run up the creek on the west side of the lake where it get to 4-5 ft deep and has a lot large fallen trees and it looked wonderful but I still didn’t find any bass. There was pool plenty of carp at the lake. It would be an excellent lake for anyone interested in bow hunting or camping but the game fishing was pretty poor. It was a pretty lake and had a nice campground but is not a lake I will be going back to unless some stocking is done. Although stocking may not help unless the lake is renovated to add some depth and structure. 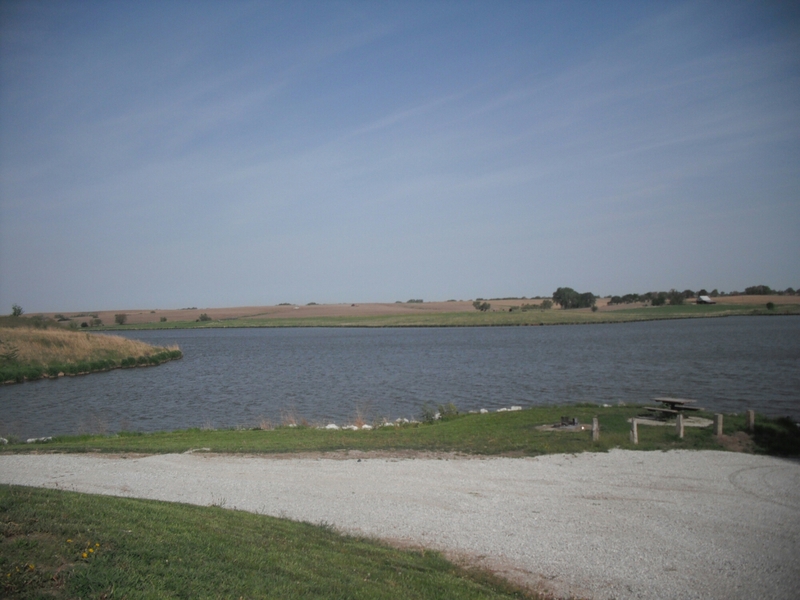 Below are a few pictures of the lake. The lake was very turbid and shallow. Saw plenty of carp but other than that the fishing was slow. 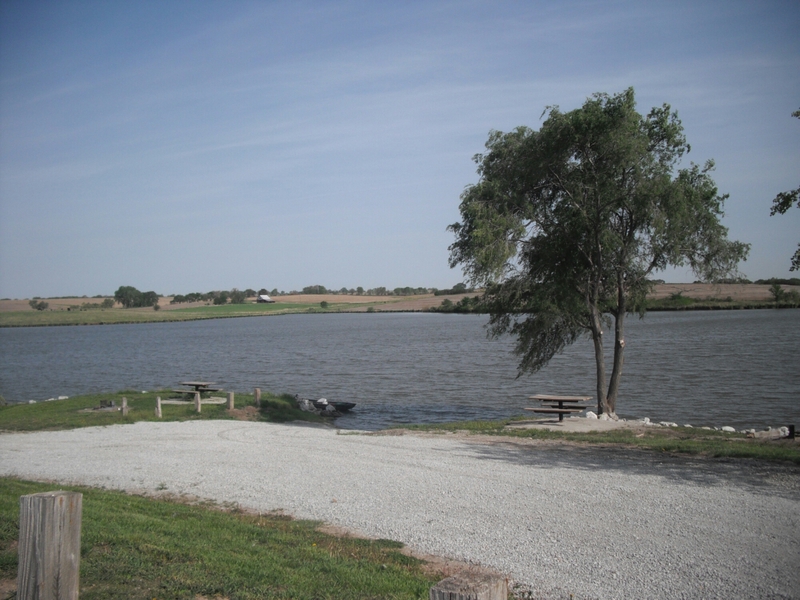 The lake for fishing and boating was probably a 1 star but the lake was great looking and the picnic area was great looking and a peaceful location.